We can begin here at the railway station. 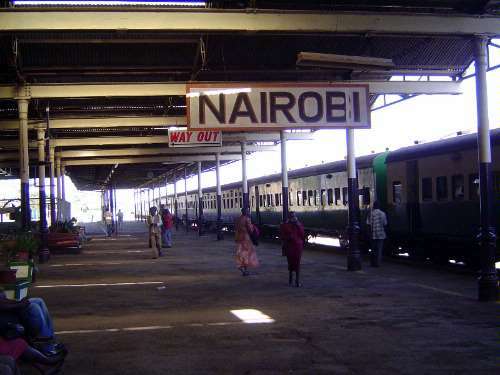 After all, the growth of Nairobi began with the opening of the railway from Mombasa in 1899. A station was created here for the logical but arbitrary reason that this was the half-way point between Mombasa and Kisumu, the terminus and ferry terminal on Lake Victoria.